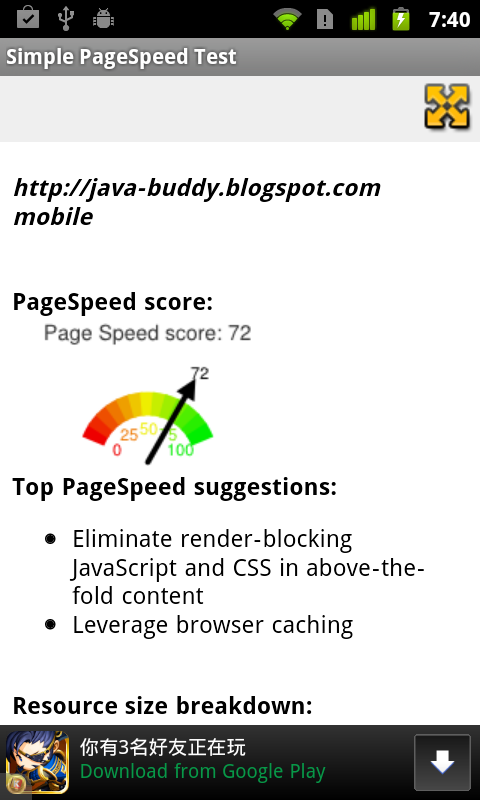 SimplePageSpeed is a simple app to test the performance of your web page. 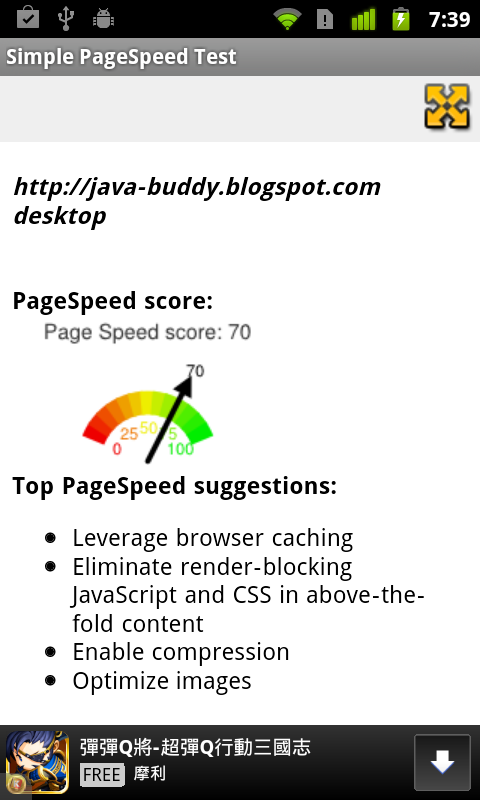 Google PageSpeed Insights analyzes the content of a web page, then generates suggestions to make that page faster. It's a useful tool for webmaster to test performance of any webpage.